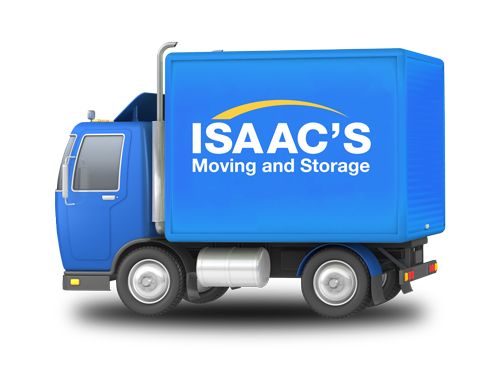 Isaac’s Moving and Storage is located strategically in the Greater Philadelphia area, in the Juniata neighborhood. Along with our five other locations and collaborating with partners throughout the country and around the world, Isaac’s offers comprehensive moving and storage services including: Domestic Moving, Storage Services , Corporate Relocation and Packing and Moving Supplies. “What stood out for me is how amazing the movers, Alex and his crew, were. They were hard working, quiet, carefully, gentle with the furniture beyond my expectation. They negotiated the corners around my house with ease, carrying bulky furniture carefully around doors and walls, and as a result, not a sing wall has been scratched.” – Rhin G.
Isaacs is today one of the fastest growing independent movers in the United States. 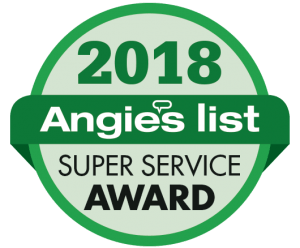 Consecutive winners of the coveted Angie’s List Super Service Award while maintaining a perennial A+ rating with the Better Business Bureau, Isaac’s continues to look for new ways to improve its services in the Philadelphia area. Isaac’s state of the art storage facility is conveniently located in the Juanita Ville/Feltonnville neighborhood of Philadelphia. How long does it take to pack a home? Isaac’s Online Philadelphia Relocation guide offers you the opportunity to have access to detailed information about living in the Greater Philadelphia area. The information contained in this interactive guide lets you find the information that you need to get settled into your new Philadelphia neighborhood quickly and easily. You can find direct and easy information links to all of the information related to the Philadelphia area, whether it’s getting your car registered, your kids signed up for school or even finding the nearest shopping mall; it’s all there. Access to this Philadelphia Relocation guide is exclusive to clients that participate in Isaac’s Corporate Relocation program. Contact us today for more detailed information.